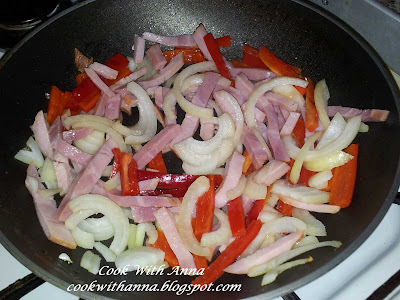 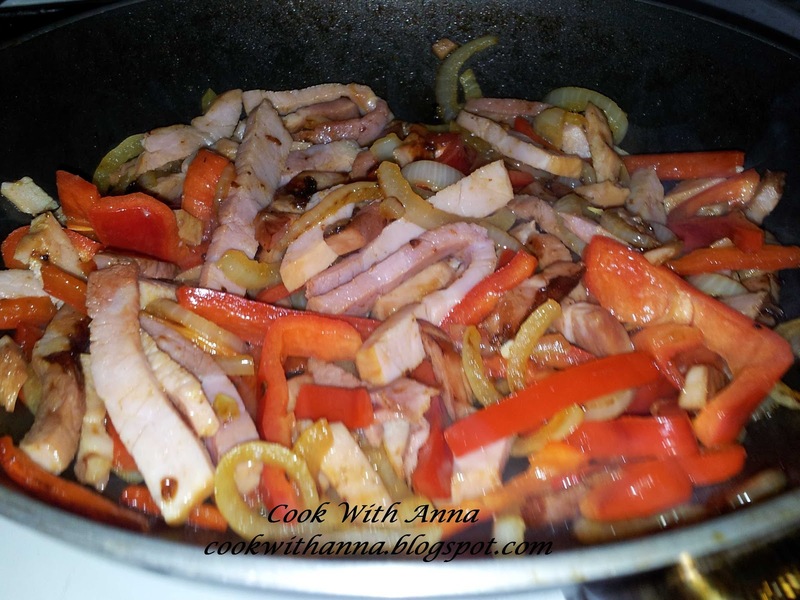 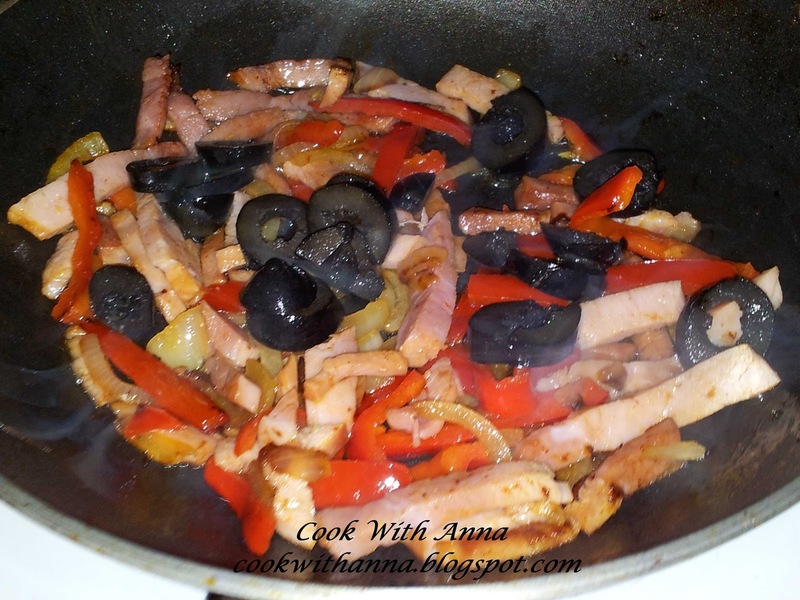 Cut the ham, onion and pepper and fry them. 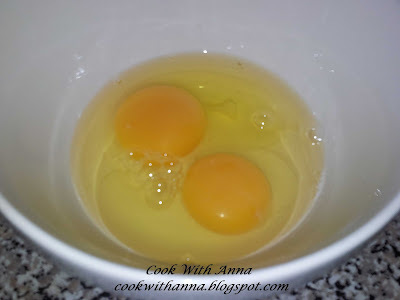 In a bowl beat the eggs with the milk and a pinch of salt and pepper. When the onion and ham are fried add the sliced olives, mix everything together and leave on the heat for another 2-3 minutes. 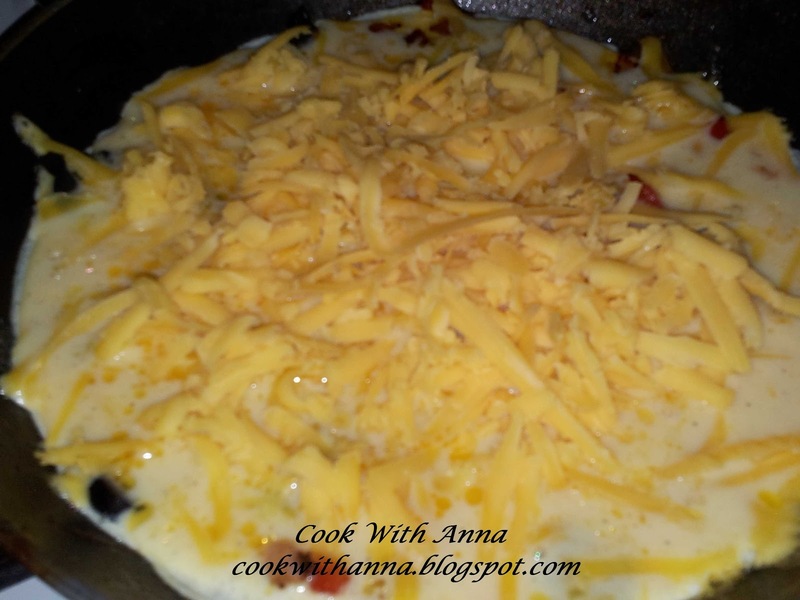 Then add the egg and cheese and let it cook, when it is done turn it on the other side (I couldn't turn it like a pancake but it was as good). 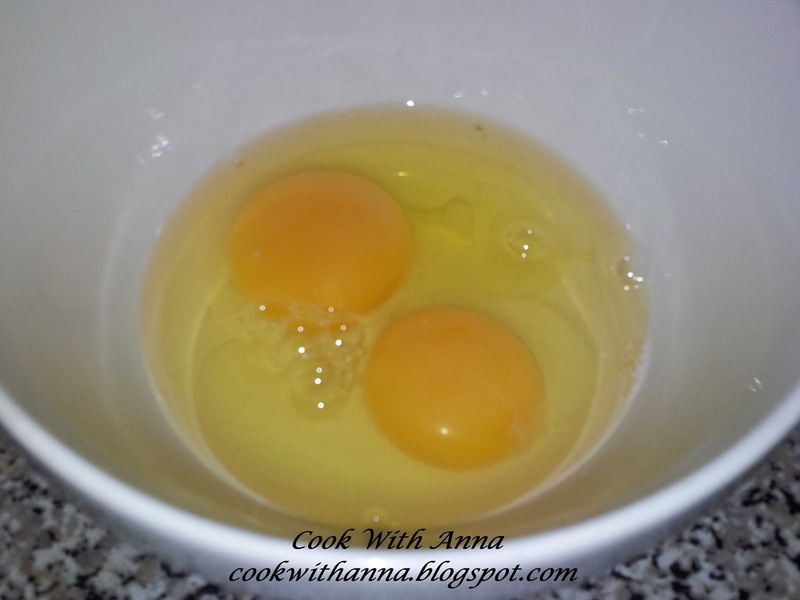 When the egg is cooked completely it's ready to serve. 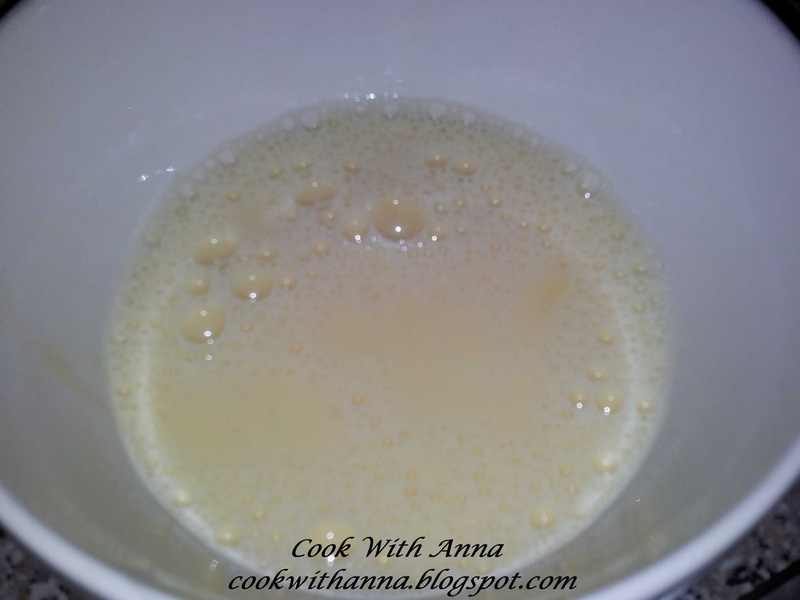 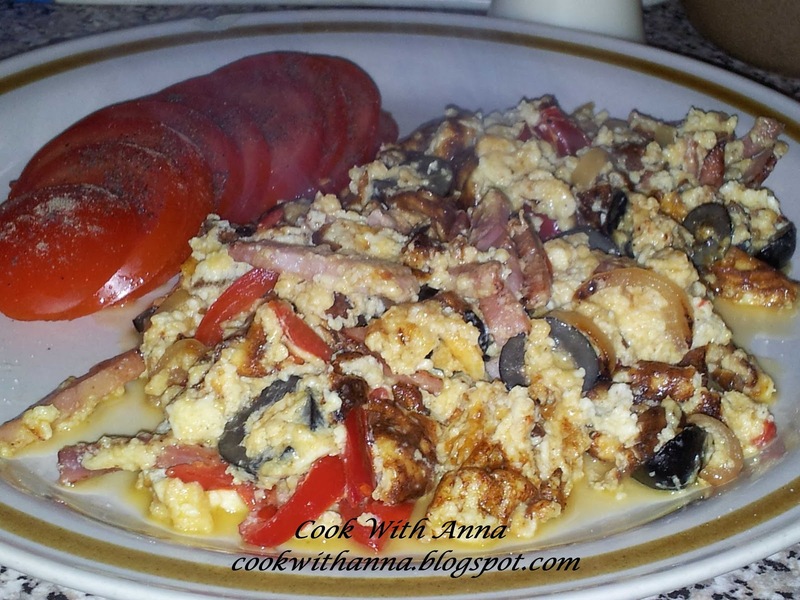 If you made this recipe and you liked it please leave me a comment and tell me how it was.